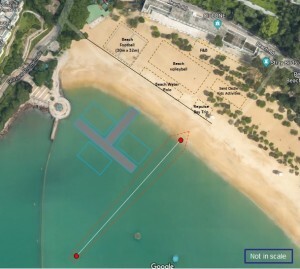 Repulse Bay Triple is a unique swimming event featuring in Hong Kong Beach Festival for you to challenge yourself with 3 high-intensity interval swims in an active afternoon. Each swimmer will need to complete all 3 races to get a total race time. Swimmers with the fastest accumulated total race time will be the winners of the event. 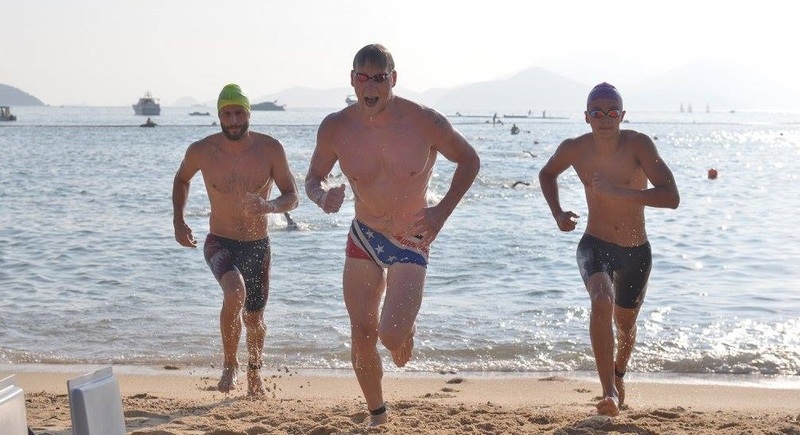 If your company is interested in sponsoring Repulse Bay Triple, do contact us at d2adrenaline@gmail.com. The Organiser may suspend/cancel the tournament depending on the actual weather condition. Please check the latest weather condition from the Hong Kong Observatory.